Who or what influenced you to start in public relations? 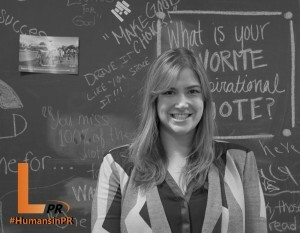 What is the most gratifying part of your public relations position? What quality in your co-workers do you appreciate most? If you ever left the PR field, what brought you back? What kind of items are on your work desk right now?